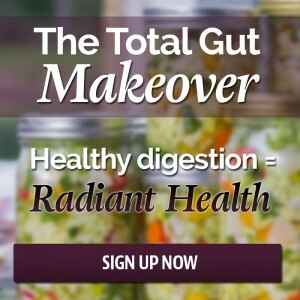 The Total Gut Makeover introduces foods that add probiotics to the gut which can restore balanced digestion. There are also foods that help sooth and calm irritable and fussy bellies. 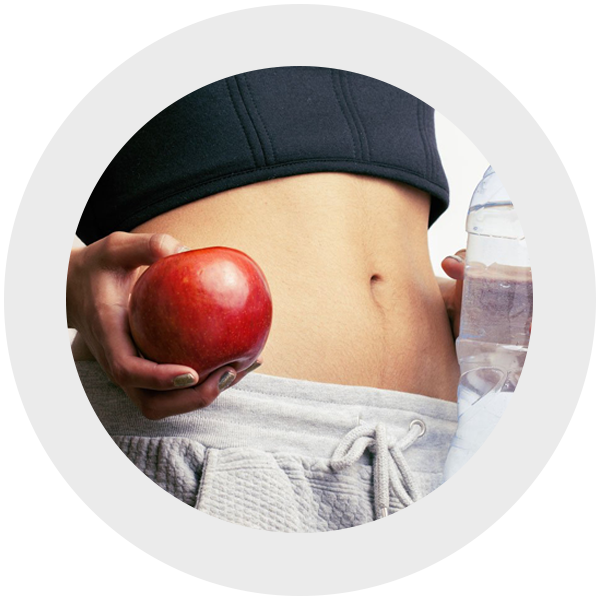 The Total Gut Makeover will guide you through food choices and supplement suggestions that can assist in complete digestion and reducing the transit time of food so elimination is no longer sluggish and foul. The largest organ is THE SKIN! It’s also the largest detox organ. 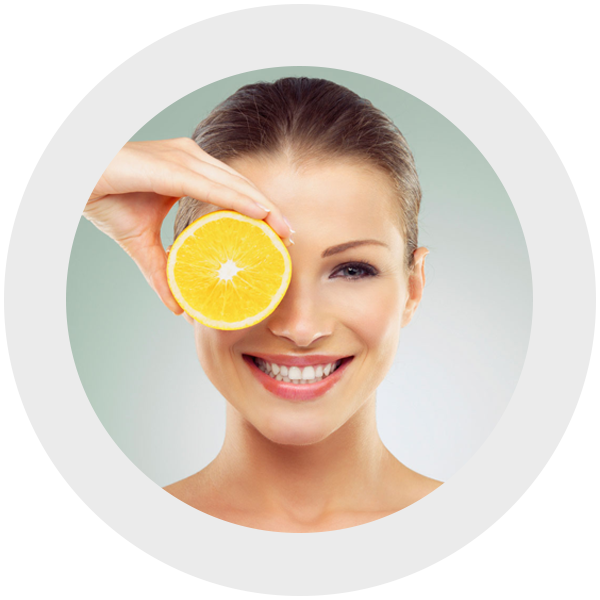 This program will guide you through methods of gently encouraging healthy detoxification which can ultimately result in clean, revitalized, younger looking skin. 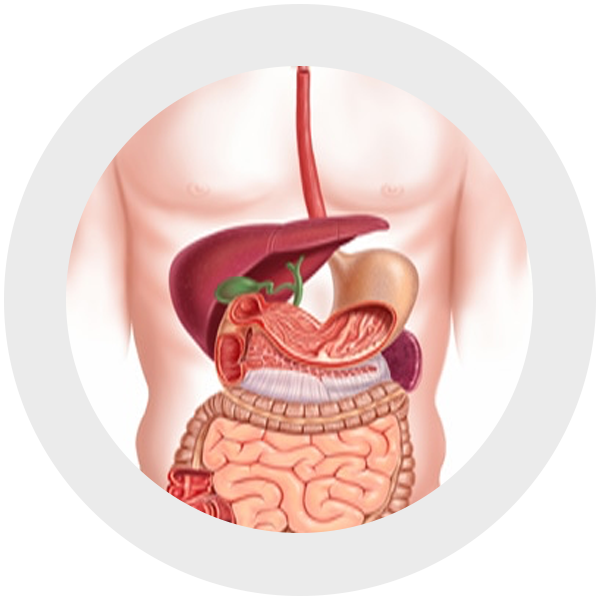 As Healthy Gut Girl my biggest goal is to teach people that radiant health begins in the gut. 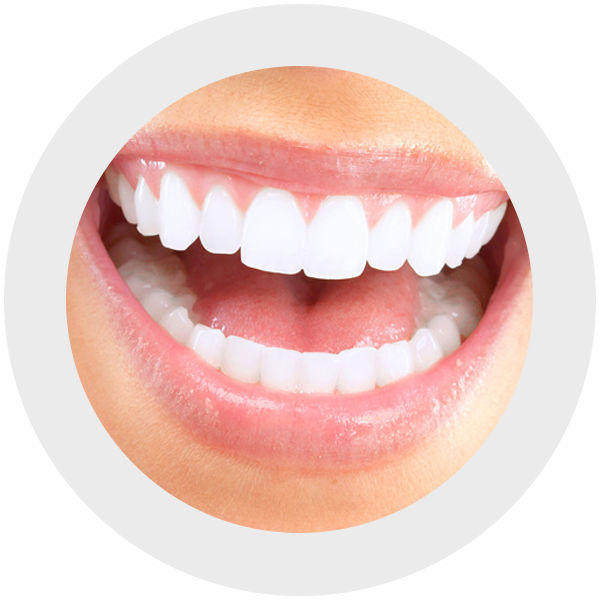 The foods, remedies and lifestyle suggestions in the TGM will help bring balance to your gut and this means healthy gut flora, which ALWAYS results in fresh breath. 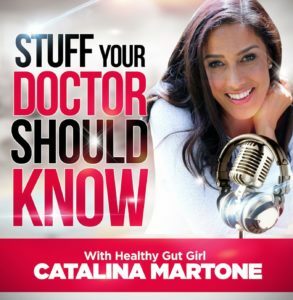 Catalina is a genius in the realm of personal health, nutrition, wellness and cleansing. She combines her sweet, sassy sense of humor with her expertise in nutrition to offer her clients a once in a lifetime opportunity for full body well-being. She is the doctor of the 21st century. She makes the process fun, inspiring and accessible to everyone. Working with Catalina has changed my life, my health and my sense of humor! If we didn’t answer all of your questions, feel free to contact us at anytime.